Funny Face. 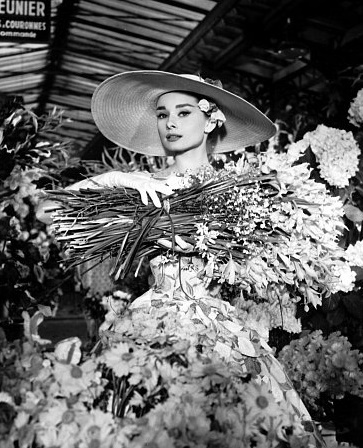 Audrey Hepburn in the film, Funny Face, co-starring 프레드 Astaire. Wallpaper and background images in the 오드리 헵번 club tagged: audrey hepburn funny face fred astaire. This 오드리 헵번 photo might contain 부케, 코사지, 꽃다발, posy, nosegay, 코 사지, 거리, 도시 현장, 도시의 설정, 도시 장면, 도시 설정, 도시 거리, and 도시 장면 설정.